What Is PrimaLoft Insulation (And Why Is It Better Than Down)? There’s no denying that high-quality down is the champion at providing warmth in dry weather. But, it also has several downsides; such as being unnecessarily heavy and not waterproof. This is where PrimaLoft comes in; currently the leading brand in synthetic insulation. PrimaLoft insulation was designed to mimic all the great properties of down, but to also go one step further and provide superb protection even in wet weather. What sets PrimaLoft insulation apart from down, is its performance in wet weather. PrimaLoft fibers are treated so that they don’t retain any water, which is why they are able to keep you dry no matter how hard it pours. This synthetic insulation mimics the warmth-providing properties of down, with fabric that has millions of air pockets that actually trap and preserve your body heat. 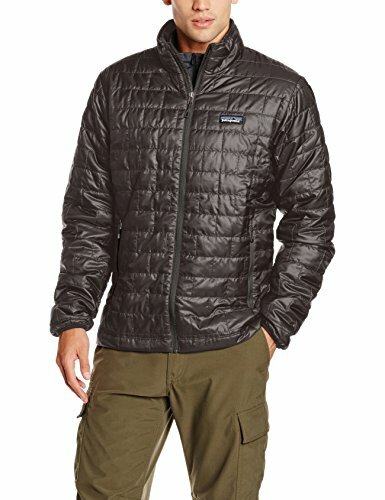 How Can I Be Sure Of PrimaLoft’s Quality? ​What Kind Of PrimaLoft Insulation is Best For You? There are 3 different categories of PrimaLoft insulation, and all of them have several subcategories. These are PrimaLoft Gold Insulation, PrimaLoft Silver Insulation and PrimaLoft Black Insulation. A common characteristic that all of these types share is that they are incredibly lightweight. They are all also very packable, which makes products with PrimaLoft insulation easy to store even in small places. It also makes them very suitable for layering. All products insulated with PrimaLoft are also water-resistant, which means that, unlike with down, you won’t get cold if you get wet. All of their insulation materials are also very breathable, and allow the moisture vapor to pass through. This means that even if you get sweaty, the insulation will protect you from getting cold. PrimaLoft also pride themselves with the warmth to weight ratio of their insulations. 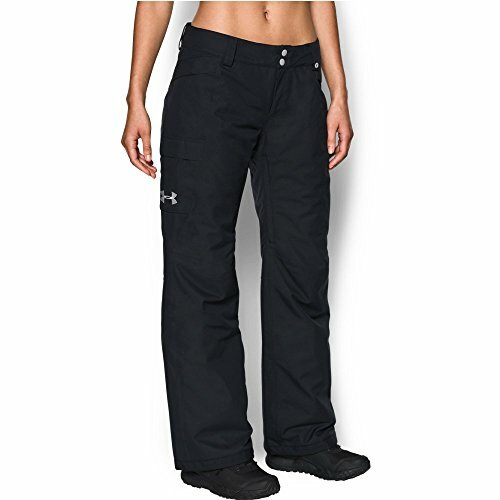 That means, their materials retain body heat perfectly, without being bulky. In this post, we’ll also talk a bit about the clo rating of PrimaLoft insulation materials. Clo is a unit that measures the ability of clothing to provide warmth. Winter clothes have an average clo value of 1. So, 1 clo is the amount of clothes that are required for a person to stay comfortable at 21 degrees C (70 F), with humidity at less than 50% and a wind velocity of 0.9 km/h. Clo 0 is equivalent to a naked person, and for example, eskimo clothes (fur pants, fur coats, etc.) have a clo value of 4. You obviously won't find many clo 4 items on most stores shelves! Let me tell you something that will assure you; PrimaLoft insulation was developed to suit the needs of the US army. 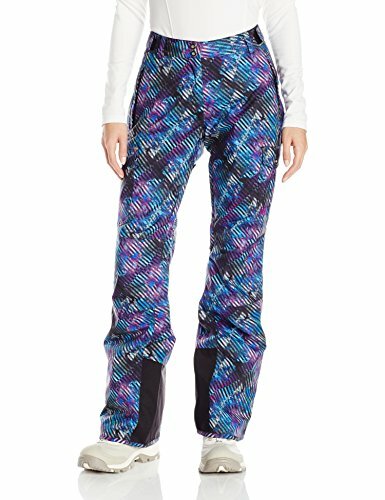 PrimaLoft’s story begins in 1983, when the U.S. Army Research Laboratory approached Albany International Corp., which was PrimaLoft’s parent company back then. The US Army wanted Albany International, a company that specialized in advanced material and textile processing, to create a synthetic alternative to goose down that could be used in sleeping bags and clothes. The main reason was that goose down was not waterproof, and didn’t retain enough heat when it got wet. And getting wet was a problem the army had quite often! 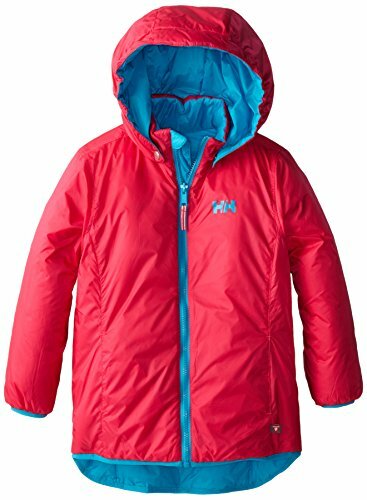 Six years later, LL Bean manufactured the first commercially available product that featured PrimaLoft insulation – jackets. 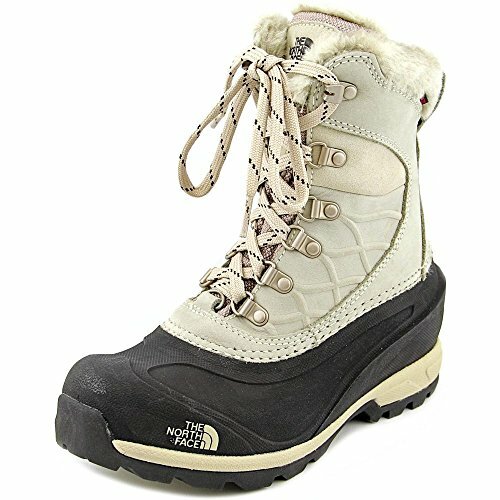 Soon afterward, other brands followed; Caribou started selling PrimaLoft insulation sleeping bags and LL Bean starting including PrimaLoft insulation in their footwear as well. Today, PrimaLoft has more than 500 partners worldwide, and is featured in brands such as Adidas, The North Face, Patagonia…and many many more. Now that you’re confident in its quality, let’s take a look at the different types of PrimaLoft insulation and the products they are often found in. PrimaLoft Gold insulation (and all of its many variants) is the best type of synthetic insulation out there. It was specifically designed for people who lead active lifestyles, even when the weather outside is horrendous. Therefore, its primary focus is retaining and providing warmth when you get wet. PrimaLoft Gold insulation has a clo value of 0.92, which will provide you with the same amount of warmth as 500 or 550 fill-power down would. PrimaLoft Gold Insulation Eco is made from 55% recycled content, which warms our environmentally friendly hearts (and perhaps yours?). It is packable, extremely lightweight, and has an incredible 98% thermal efficiency. This insulation was created in such a way that it absorbs less moisture from the start, while also encouraging the passage of moisture vapor to ensure you don’t get cold or clammy. Because it is eco-friendly, many brands opt for this type of insulation; for example, Patagonia puts this type of insulation into all their products that were previously made with regular PrimaLoft Gold. Another type of Gold insulation worth mentioning is the PrimaLoft Gold Insulation Down Blend. This insulation is made from 30% PrimaLoft fibers, and 70% goose down. The down in this hybrid insulation was treated to be water-repellent, and will get wet slower than regular down. It also dries much quicker. With the Down Blend insulation, you will stay dry and warm for longer periods of time than you would with just regular down. PrimaLoft Silver insulation has a clo value of 0.79, which means it performs slightly worse than PrimaLoft Gold. However, this is what makes products with PrimaLoft Silver cheaper than those with Gold. So, if you cannot afford to purchase something that is insulated with PrimaLoft Gold, then Silver insulation is your best alternative. 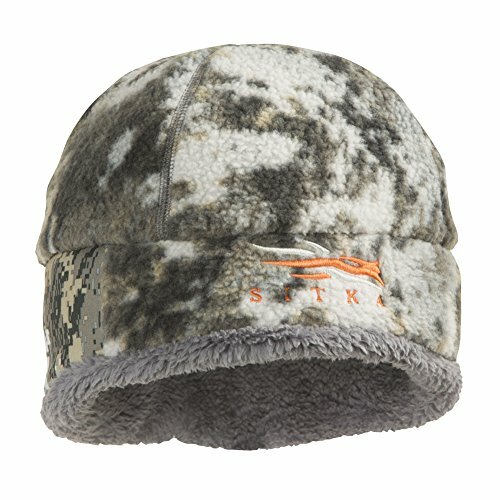 This type of insulation is extremely durable, and PrimaLoft Silver Insulation Active does an excellent job at keeping you warm while you have fun outdoors. It is lightweight and packable, which makes it an excellent choice for a camping trip, for example. It is also incredibly soft, which guarantees that you will not only be warm, but also comfortable. Can't argue with that, right? ​The Silver category of insulation also features a down-blend, with a ratio of 60% down, and 40% synthetic PrimaLoft fibers. 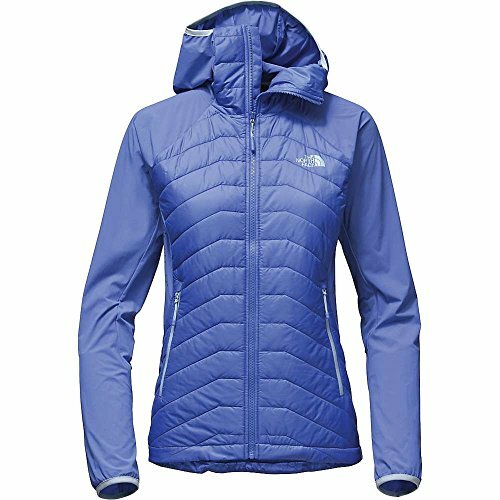 PrimaLoft Silver Insulation Eco is featured in many North Face products. It is made from 70% recycled content, and 1kg of this insulation consists of about 28 recycled bottles. So, apart from protecting you, this insulation also protects the environment, which is a big plus. This mid-loft insulation dries significantly quicker than down, and performs superbly in wet weather. This type of insulation is most suitable for everyday wear. It has a clo rating of 0.65, which is reflected in the price of products that feature it. 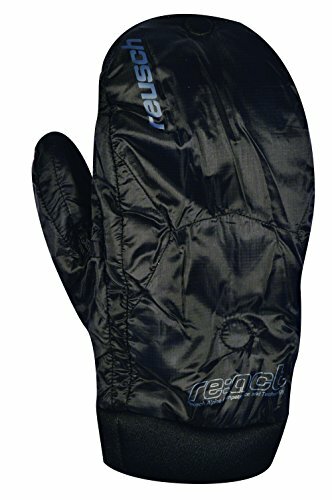 So, if you are looking for a low-budget insulated jacket, or shoes or other warm clothes; go for something that has PrimaLoft Black insulation. You will not have any regrets. 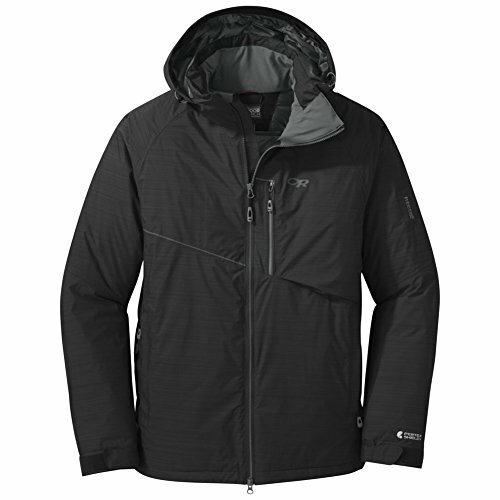 PrimaLoft Black Insulation Eco, which is made from 60% recycled material. 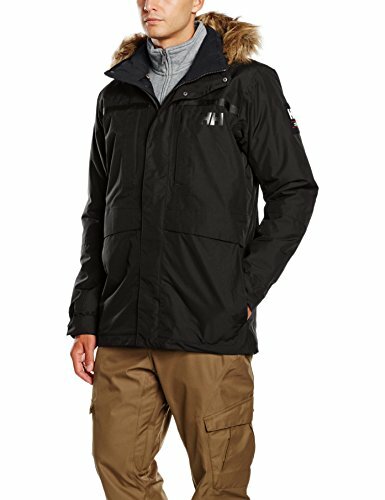 PrimaLoft Black Down Blend, which consists of 50% synthetic fibers and 50% down that is water repellent. 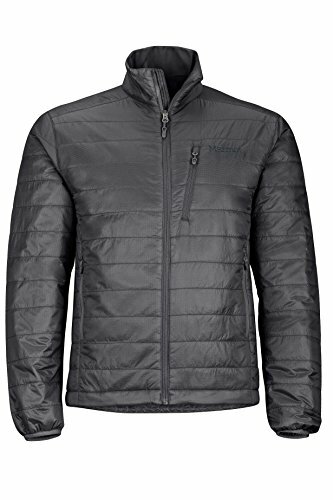 PrimaLoft Black Insulation Hi-Loft, with fibers that provide high loft insulation that results in a puffer look and feel, but also provides extra durability. That largely depends on your budget, and the amount of protection from cold and wet weather that you need. If you are looking for something that will perform excellently in all kinds of wet and cold weather, opt for something with PrimaLoft Gold insulation. It is, after all, the insulation material that set a standard for the rest of the industry with its superb performance. However, products with PrimaLoft Gold tend to be more on the expensive side, so if you are on a lower budget, the Gold insulation might not be for you. In you are looking for a product that is not too expensive, but that will still protect you in cold and wet weather during outdoor activities such as hiking or camping, we suggest something with the PrimaLoft Silver Insulation. The Silver Active insulation will do a particularly good job at keeping you warm and dry in all your outdoor pursuits. Another excellent choice in this range is the Silver Eco Insulation, which is most commonly featured in everyday outerwear. The PrimaLoft Black insulation should be your choice if you are looking for just everyday clothing that provides solid protection. With this insulation compromises were made on price, but not on performance. It is still a high-quality synthetic insulation; it’s just not the ideal choice for extreme weather conditions. The Black Down Blend insulation will keep you incredibly warm, and you’ll barely know the difference between it and the more expensive options. You can also opt for something with the Black Hi-Loft insulation, what with its improved durability and performance. Head on over to Amazon and check out all the amazing PrimaLoft insulated products we featured!